High-quality Indian hair closures made with a Swiss lace base. The mesh on the closure allows your scalp to breath for maximum comfort. 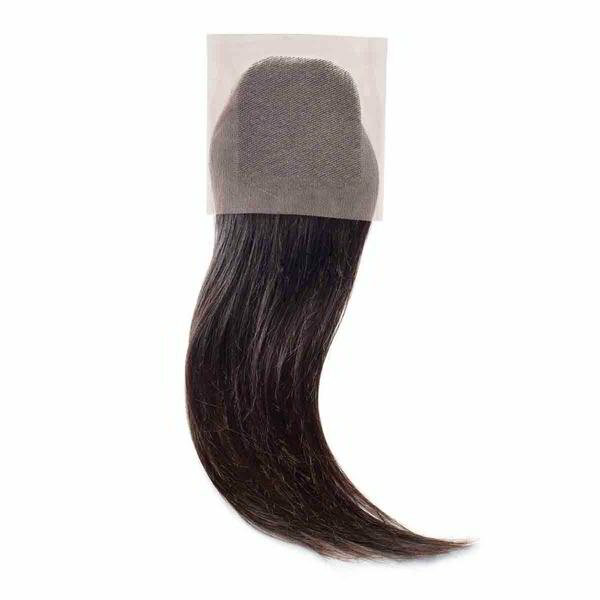 Install this lightweight high-quality closure piece to complete your weave installation or address a hair loss issue.